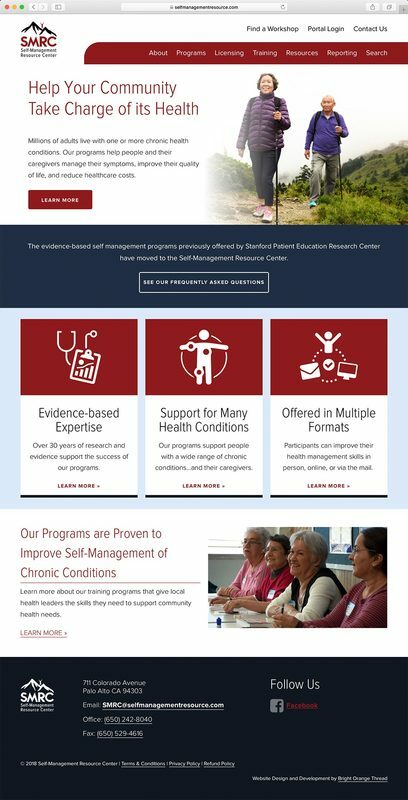 SMRC provides programs that help people with chronic health conditions manage their symptoms, improve their quality of life, and reduce healthcare costs. 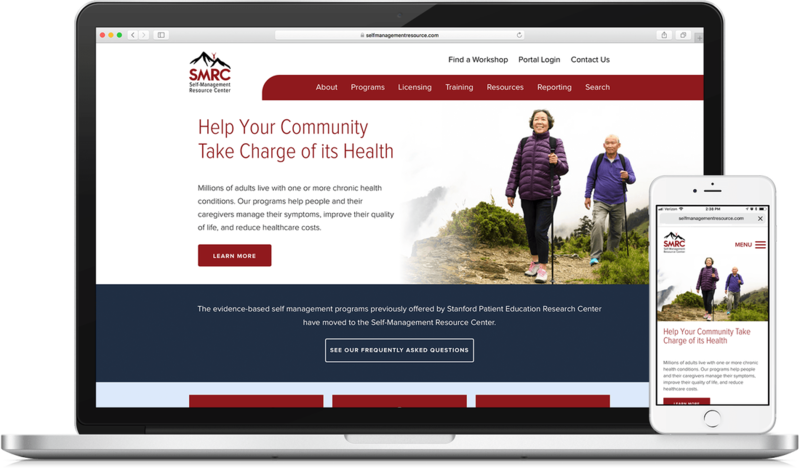 Bright Orange Thread, an online marketing agency, was working with SMRC and reached out to PROSPER to collaborate on the design of their website. 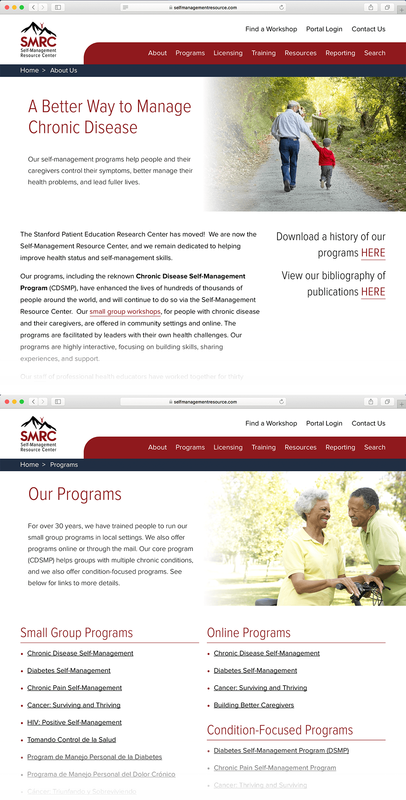 PROSPER designed a user-friendly website where SMRC could communicate their mission and provide helpful program materials.